Market and Exhibition open from 12pm with a private view from 5pm til 9pm. 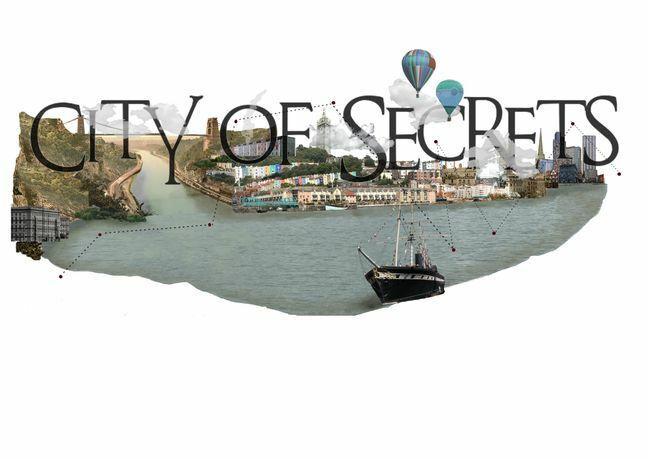 City of Secrets Bristol is hosting a pop up event. City of Secrets Bristol is an exciting new interactive art trail featuring a selection of weird and wonderful facts throughout the city. To launch our trail we'll be hosting an event full of creativity, colour and the macabre. Our pop up exhibition and market will showcase the work of a selection of artists across the UK. You'll have the opportunity to see their work and chat with the artists, purchase some goodies, network, (and have a drink) whilst learning about the hidden secrets that Bristol has to offer. We will be open from 12pm with a private view from 5pm until 9pm.